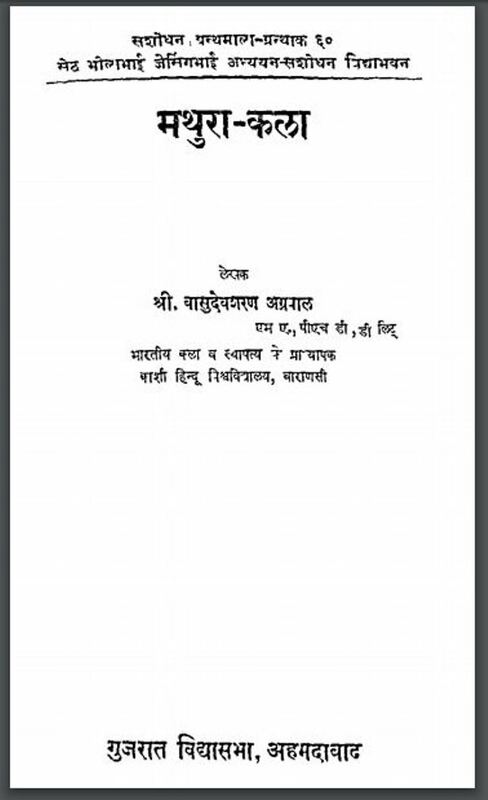 Description about eBook : Gujarat Vidhansabha established Bho J. Studies Amendment Vidya-Amendment of the building is published in various texts, books and books, literature and many books of Archeology and Sociology. Now it is publishing this book of ancient Indian art………….